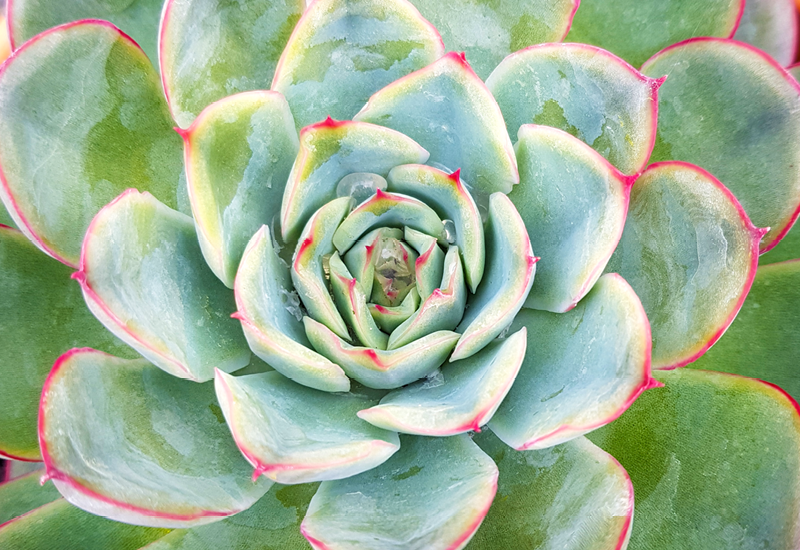 This succulent may be one of our more compact varieties, but it’s a strong performer! Featuring pale blue-green rosettes edged with purple. It’ll plant up nicely in any pot or container of your choice. Make sure you use a well drained succulent mix for best results. Divine!